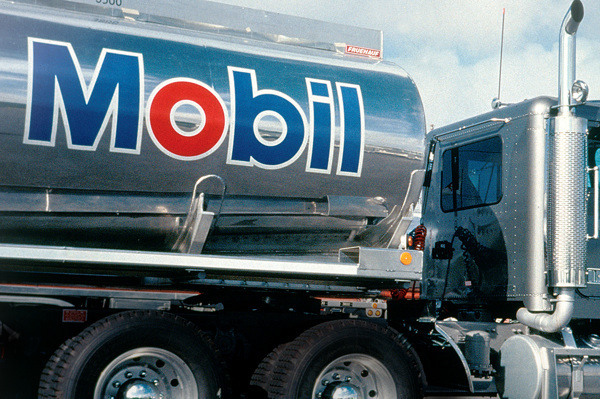 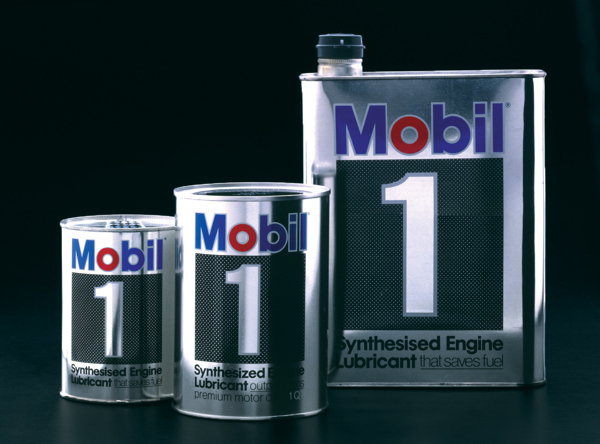 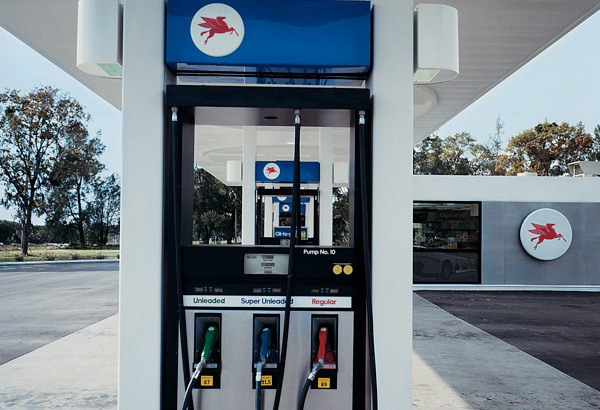 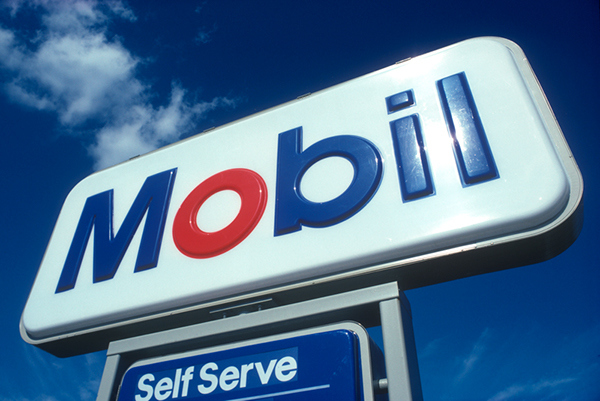 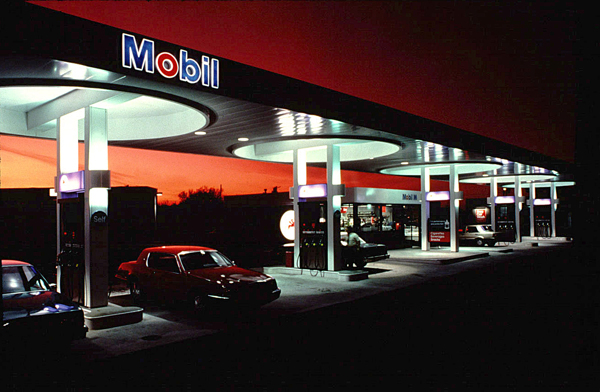 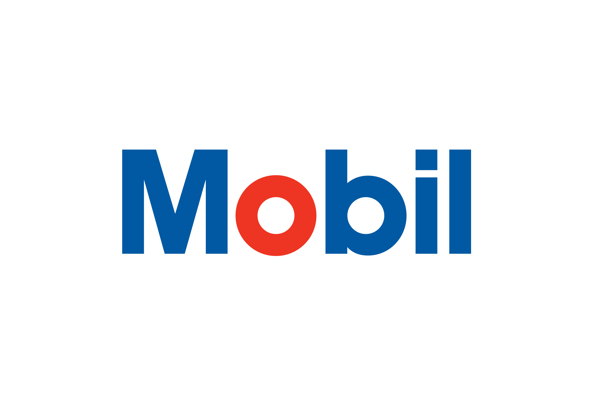 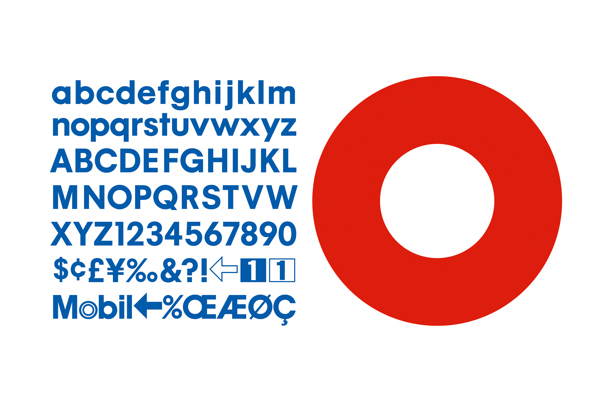 The Mobil logo, designed in 1964, is the cornerstone of an extensive corporate identification program, developed and maintained over a period of 35 years. 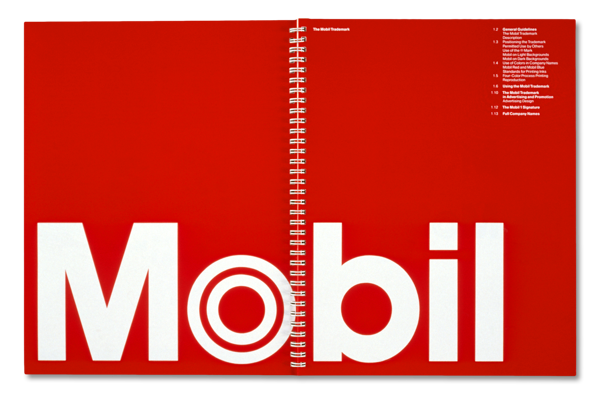 The program was built around the logo, a specially designed alphabet, a clear policy for color, and a comprehensive design approach that integrated new graphics with new architecture designed by Eliot Noyes. 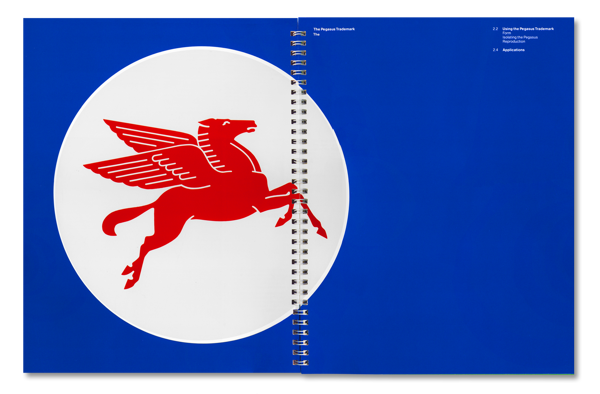 It included design of product packaging, vehicle markings, print material, posters, and all design, packaging, and sign standards for facilities throughout the world.